The Maison Piper-Heidsieck, founded in 1785 by Monsieur Florens-Louis Heidsieck in Reims, is today one of the most important in the world. 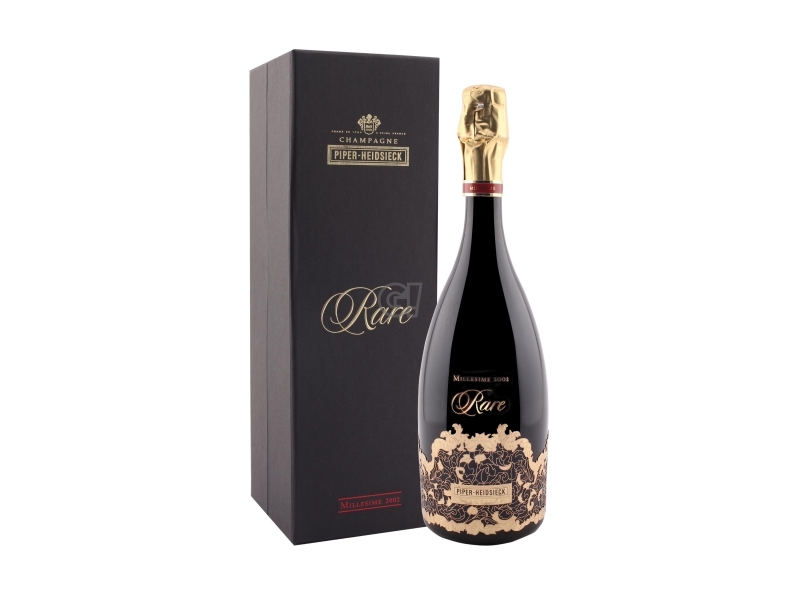 Thanks to the entry of Henri-Guillaume Piper, the founder's cousin, in the second half of the 19th century, the brand became famous throughout the world and its bottles were served at the courts of the most important kings and emperors in Europe, as the highest expression of wine excellence. The prestigious brand Piper-Heidsieck was born. Champagne represents the most refined and elegant conviviality and Piper-Heidsieck fully expresses each of these values. In 2011, together with the Maison Charles Heidsieck, Piper-Heidsieck joined EPI, a 100% family-owned company focused on the development of high quality brands with an emphasis on the French "savoir-faire". Today Piper-Heidsieck is the 6th best-selling champagne in the world and its soul is composed of three elements: cinema, fashion and luxury.